Chefs Collaborative is heading South for this year’s 8th Annual Chefs Collaborative Summit in Atlanta from Saturday, September 9, through Monday, September 11. A national organization founded on inspiring and educating the culinary community to build a better food system, Chefs Collaborative will focus on the theme “Growing Community – Owning the Future” at this year’s gathering, highlighting Atlanta’s culinary community and the role chefs can play in driving change. Chef Steven Satterfield (of Miller Union) was instrumental in bringing the summit to Atlanta. 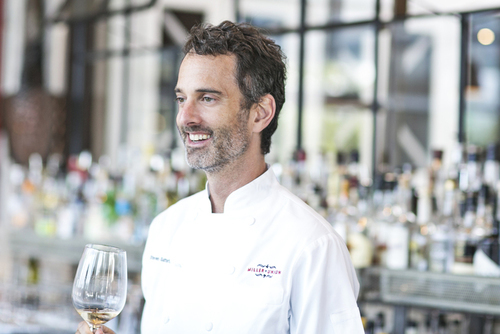 HRN’s Kat Johnson spoke to him about how he first got involved in Chefs Collaborative, the mission of the organization, and his role in planning the weekend’s events as the Atlanta Host Committee Leader. Chefs and culinary professionals from across the country are invited to join Chefs Collaborative for three days of exploring Atlanta’s evolving culinary community and sustainable industry best practices with local and national change-makers including Daniel Patterson (Coi, Alta, LocoL), chef/farmer Matthew Raiford (The Farmer and the Larder/Gilliard Farms), Merry Edwards (California Sustainable Winegrowing Alliance),Stephen Satterfield (Whetstone Magazine), chef Anne Quatrano, Nicolette Hahn Niman (BN Ranch), Kim Severson (The New York Times), Tamara Jones (Southeast African American Farmers Organic Network), U.S. Rep. Chellie Pingree (D-ME), Paula Daniels(Center for Good Food Purchasing), Michiel Bakker (Google Food), and more! The Chef Summit 2017 will offer a variety of programming options including informative lectures, breakout sessions and moderated panels set against the backdrop of Atlanta’s most iconic landmarks, such as the Fox Theatre, Atlanta Botanical Gardens and Ponce City Market. Guests will also have access to field trips ranging from butchery demonstrations to local farmers market tours, as well as curated tastings and dining experiences. The full programming schedule can be found here, and tickets are on sale now on Eventbrite. 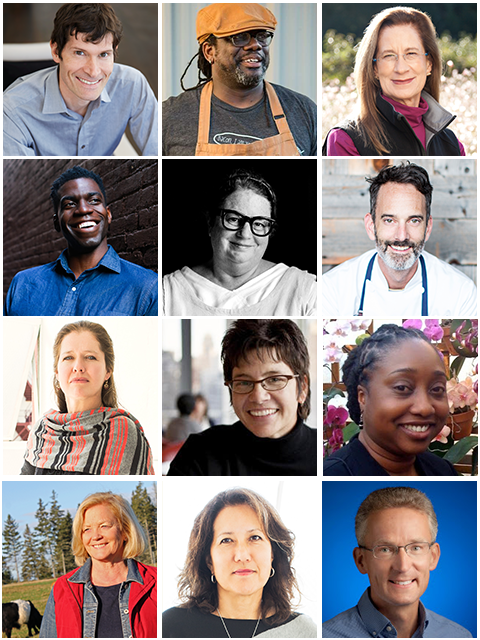 Chefs Collaborative is a national nonprofit network with a mission to inspire, educate, and celebrate chefs and food professionals building a better food system. Chefs Collaborative relies on Individual Member, Donor, and Partner support to achieve its mission. For more information, email [email protected], visit chefscollaborative.org, and follow Chefs Collaborative on Facebook, Twitter, and Instagram.